A Very Merry Swisher Christmas! 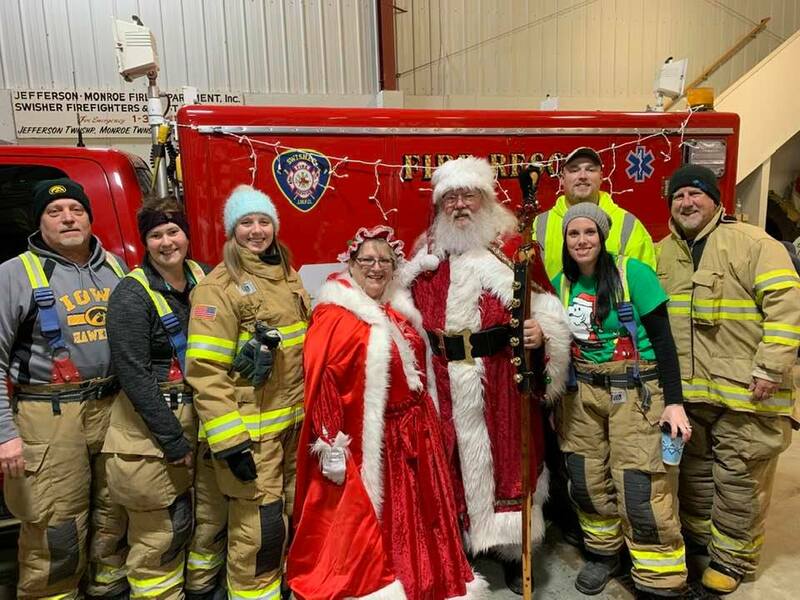 Santa Safely made it to the Fire Station tonight and visited all the good girls and boys. Thanks for Joining us! ← Support your Fire Department in your Everyday Shopping!